A 2-0 victory grants The Quest the final slot in the upcoming MDL season. 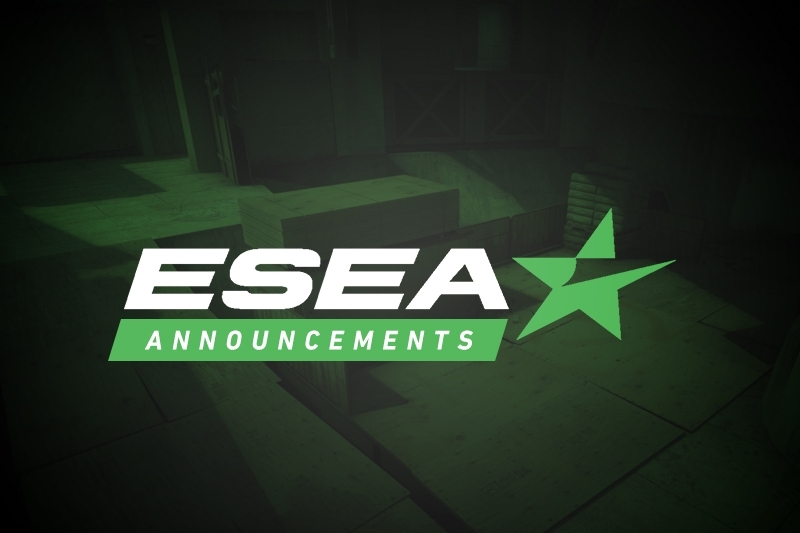 The Quest have earned the final slot in ESEA MDL Season 31 by defeating The Fundamentals in a fifth place decider match in relegation. Originally, both teams were out of contention for a promotion, but following Luminosity's promotion to ESL Pro League, one additional slot was made available. 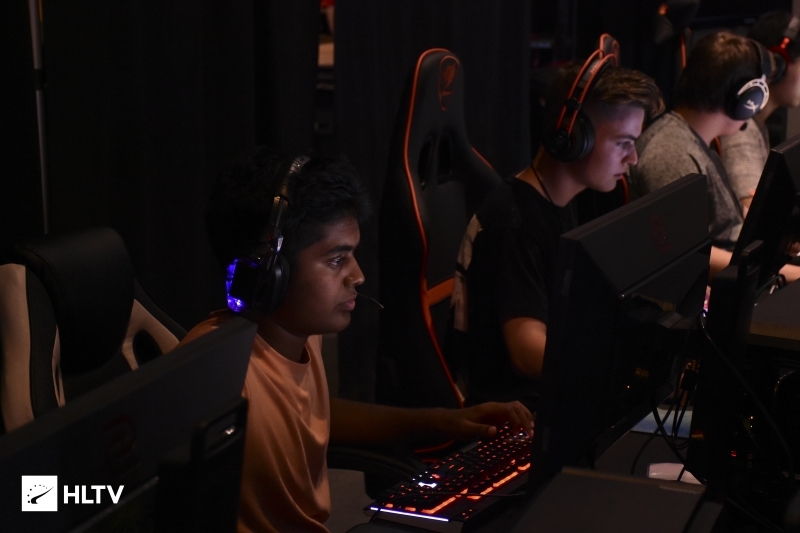 The Quest grabbed their promotion with a 2-0 win on Nuke and Inferno, with an effort that was spearheaded by Jonathan "Jonji" Carey and Jack "xCeeD" Holiman. 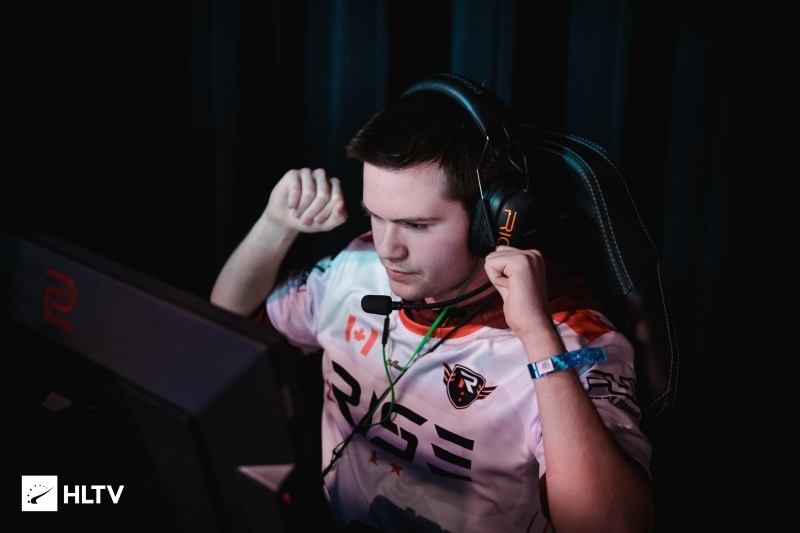 The Quest's staple map of Nuke saw them start 0-2 down on the T-side before going on a six-round spree, managing to add another two to the tally towards the latter portions of the half for an 8-7 scoreline in their favor. The Fundamentals managed to steal away the lead by taking two rounds as the second pistol also went their way, but quickly found themselves unable to crack through The Quest's defense as Jonji helped to power his team to a 16-9 finish. 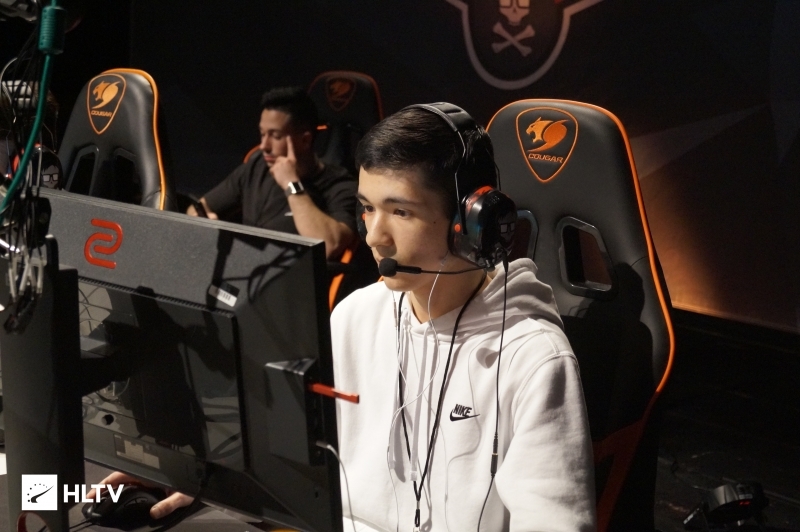 The Fundamentals fared no better on their own pick of Inferno as, in identical fashion to the start of Nuke, a 6-2 scoreline was picked up by The Quest to start off the map. Ramal "Rampage" Silva and Nolan "Temperature" Pepper helped to close the deficit with a trio of rounds, but it was The Quest who remained ahead 9-6 as they swapped over to their T side. The second half saw The Quest leave little room for The Fundamentals to claw their way back into the match, granting their opponents just a single round on the CT-side through a retake before closing out the series with a 16-7 win. The win also marks The Quest as the second team to have qualified for MDL Season 31 through the ESEA Advanced Season 30 qualification cup at the start of the season, with slashLEVEL having secured a spot earlier in the month.